If you are always wondering how you can make a difference, the Santa Shoebox Project offers the perfect opportunity to truly do that. 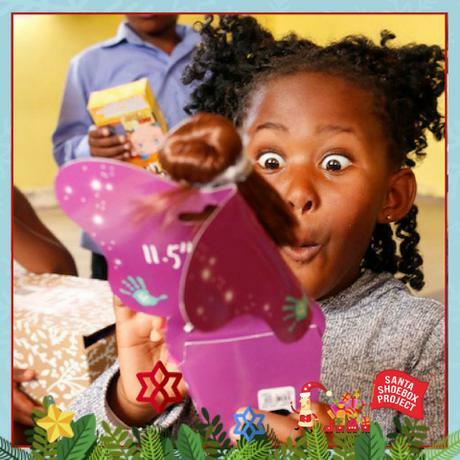 It’s pretty simple – pledge to donate a Santa Shoebox and choose your child (yes, your shoebox goes to the very child you choose). 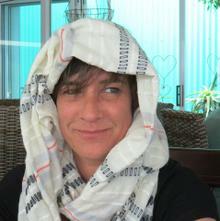 Then get cracking filling it with very specific things. 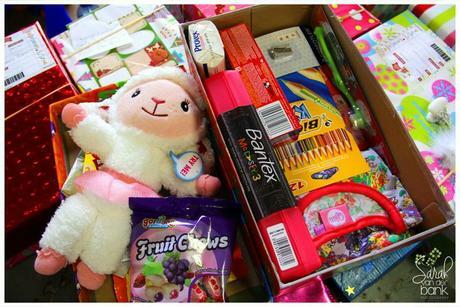 Then you decorate your shoebox, print out your pledge sticker and stick it on the box, pop an elastic band around it and drop it off on one of the drop-off days. It’s really that simple. The joy is in choosing the little outfit, toys and other goodies for your shoebox, carefully fitting it all in and making sure everything is there. 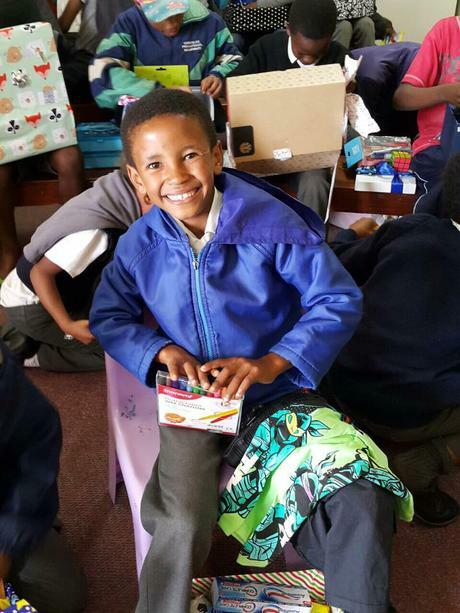 Drop-off days are awesome too, because you get to see how people from all walks of life come together to make a difference in the lives of less privileged children from across South Africa. You cannot believe the vastness of the operation and the sheer number of people and logistics involved in making this once-a-year event happen. For the kids of course, the day they are waiting for is the day the SSB vehicle arrives at their school with all their special shoeboxes. 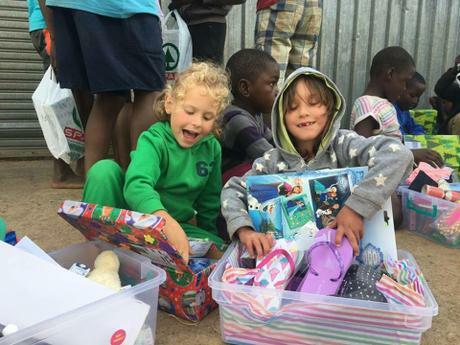 I was very lucky to attend one of the events where the shoeboxes were delivered to the children and let me tell you, it is nothing short of incredible how much joy these occasions and shoeboxes bring to these kids. They make a morning of it – with the whole school gathering to welcome the SSB team, each class’s boxes brought into the classrooms and each kid’s name called out as they come up to collect their special and unique shoebox. You have no idea how happy a young boy can be to see a tennis ball in his box; how delighted the young girls are to see a brand new dress! Even the toothbrushes and deodorant cans bring great excitement. 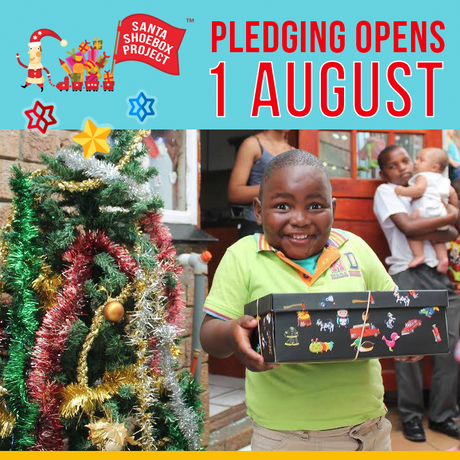 Please go to the Santa Shoebox Project website and pledge your shoebox today. I can promise that if you do it once, not another year will go by without you putting together at least one amazing shoebox for one deserving child.